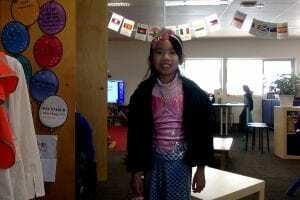 book week dress up day! I’m wearing a little mermaid. 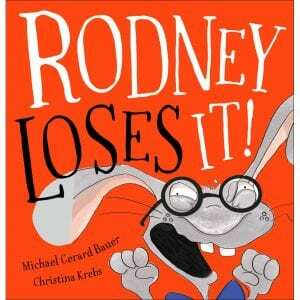 My favourite book is Rodney loses it it was so FUNNY because his pen was name PENNY! and I like it because it’s so funny if you name a tenor pencil like penny hahah!.